The Courtyards at Buckley apartment homes are located in stunning Aurora, Colorado and offer a wide variety of one, two and three bedroom floor plans to suit your lifestyle. Each apartment home is unique, well-appointed, and includes special touches such as vaulted ceilings, a fireplace and balconies. Our community is conveniently located within walking distance of shopping, dining, and entertainment, and is located on public transport routes. 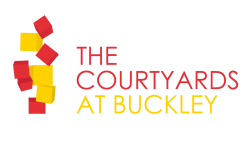 Come home to The Courtyards at Buckley, where you'll find the lifestyle you deserve. 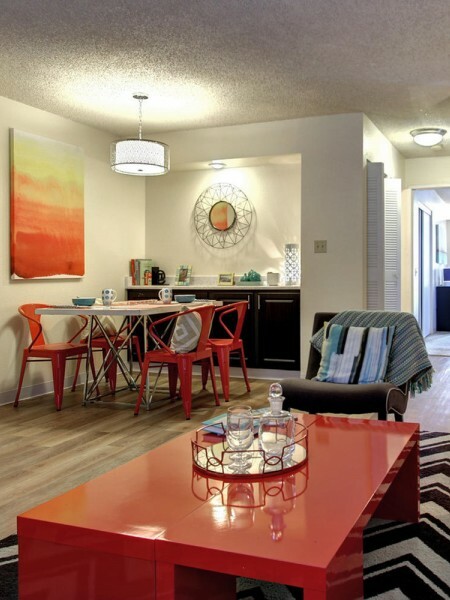 Call today to schedule a tour of our community and see our newly remodeled homes for yourself!